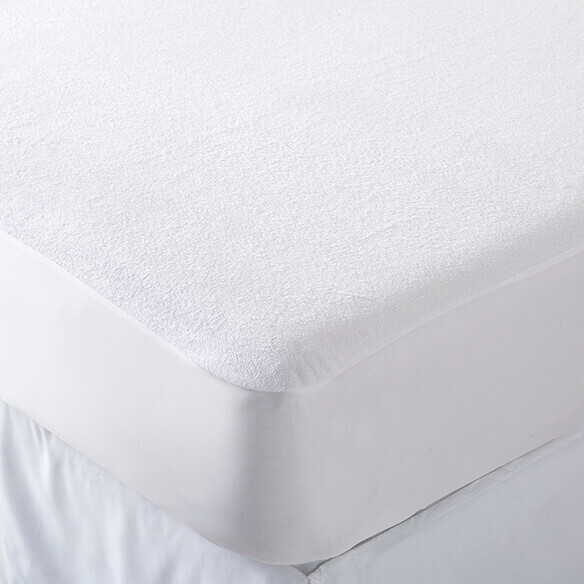 Classic cotton terry protector keeps a mattress clean and dry for a good night's sleep. Hypoallergenic, breathable, 100% cotton terry top protects against perspiration, dust mites and bacteria. 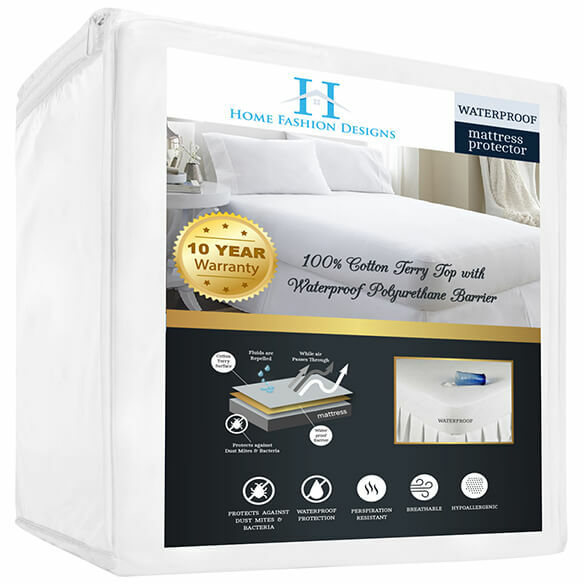 Quiet, waterproof polyurethane barrier will stop sweat and leaks from reaching your mattress. 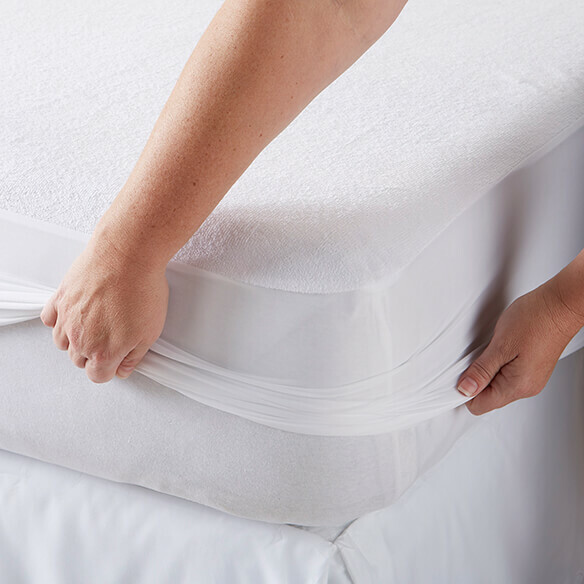 Available in twin, full, queen or king — all with extra-deep elasticized pockets for a secure fit. Machine wash. I like the fact that it is cotton and water proof as well, also the price was good. I just holds up well. It was a full cover over the mattress.